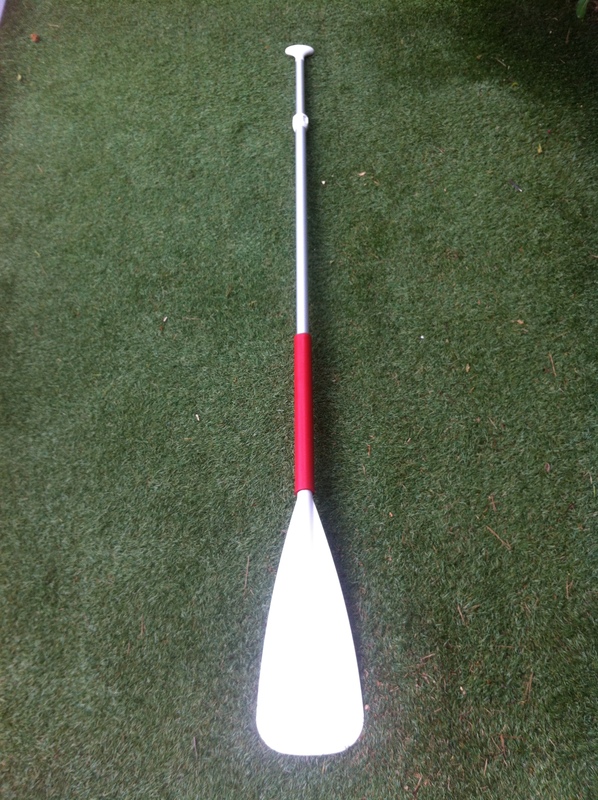 Calanc’O Kayak Paddle offers long and very stable boards for leisure rides. 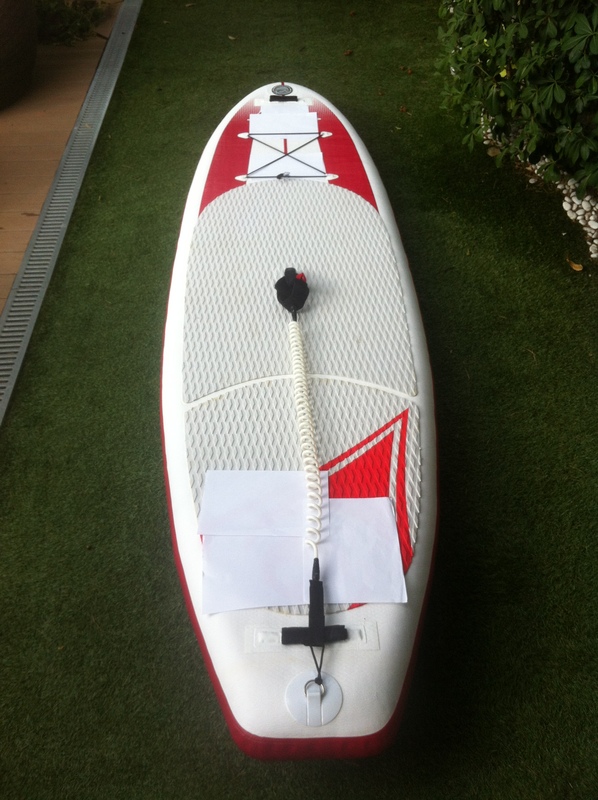 Easy, congenial and fun, Stand Up Paddle offers a new experience. Standing on the board enables you to admire the Crystal-clear water and the diversity of our depths while developing your muscles in a gentle way. Our equipment is accessible to anyone.